The Dance of Parenting - OMG Parenting!OMG Parenting! 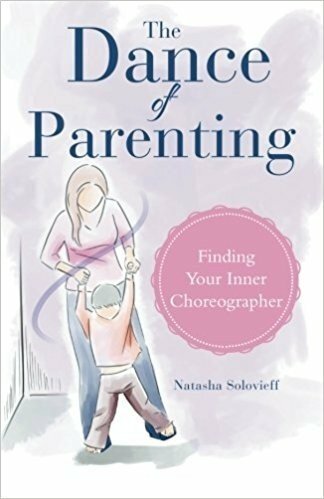 The Dance of Parenting: Finding Your Inner Choreographer, guides parents into parenting from a different part of themselves. This is necessary if they are to solidly deal with the fast paced uncertainties of digital and other rapidly changing life influences, the new options for life expression available to children, and the confounding amount of information about how to parent. It’s time for parents to change their dance! The book helps parents focus on their specific parenting challenges and offers easy to implement processes that foster engaged, growing relationships with their modern kids, all while expanding their own life. Feel strongly empowered to parent their kids successfully. Use tools and exercises for customizing solutions to gnawing, little or big challenges. Reflect on their parenting through simple self-assessment. Free themselves of some experiences that keep them from enjoying their children. Have grounded rationale for dynamic parenting practices. Work through a specific parenting challenge or conflict, coming out with more engagement with their child instead of alienation. Understand how to overcome the common causes of becoming exhausted by the dance of parenting. Even out the unnerving experience of the ever changing tween and teen years. Know they’re not alone in this vast, uncertain experience of parenting. Feel inspired, even though challenged or tired. Get really good at quickly ‘reading’ their child’s needs, without all the stressing. The KIRKUS Review and the Foreword CLARION Review.